Infrastructure investments are capital intensive, often inflexible, and they leave long-lived footprints that affect communities, economies, and ecosystems for decades or even centuries. Good decision making processes are thus crucial to ensure that the infrastructure delivers reliable service even as conditions change over time, and does not become a “stranded asset” or increase future risk. There are many examples of bad decisions around infrastructure projects that led to huge sunk costs, political tensions, increasing risks, and sometimes catastrophic outcomes. With climate change changing natural hazards frequency and intensity, and fast technical progress making some investments obsolete, local governments and utilities realize that traditional planning approaches are no longer relevant and they are experimenting with new approaches. This highly interactive session will walk the audience through these new approaches, starting from examples of decisions that failed and making them think about what could have prevented failure. It will include many insights from practitioners on the main barriers (technical, political) to good decision making in disaster risk management. The first 20 min of the session are structured as a game in which the audience must use risk information to make decisions regarding investments in the protection of an energy facility against natural disasters. The session will be followed by four 10 min presentations, and a 30 min discussion between the experts in the panel and the audience. 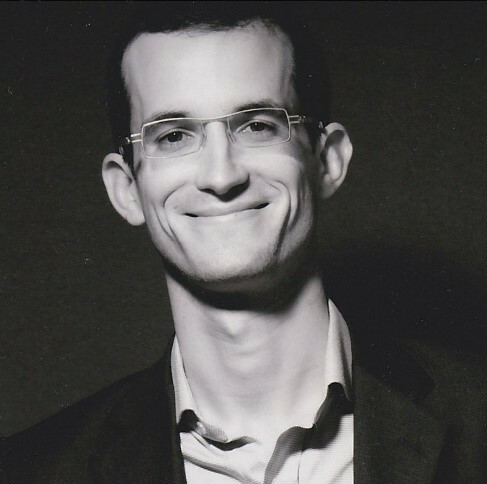 Stéphane Hallegatte is a lead economist with the Global Facility for Disaster Reduction and Recovery (GFDRR) at the World Bank. Mr. Hallegatte is a lead author of the IPCC, author of dozens of articles and several books. He led several World Bank reports including Shock Waves in 2015, and Unbreakable in 2016. He was team leader for the World Bank Group Climate Change Action Plan, a planning exercise to determine how to support countries in their implementation of the Paris Agreement. 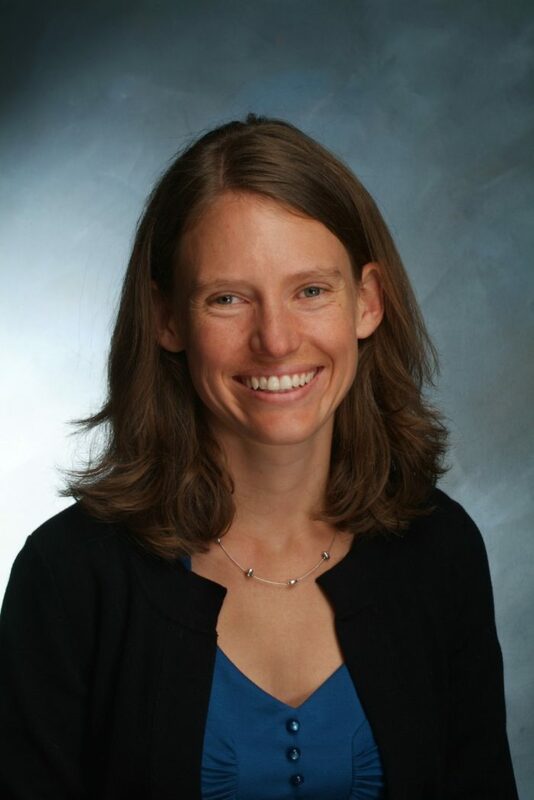 Laurna Kaatz is the climate science, policy, and adaptation program director for Denver Water. Her primary responsibility is to lead climate investigations and implement findings to inform planning, policy, and research. 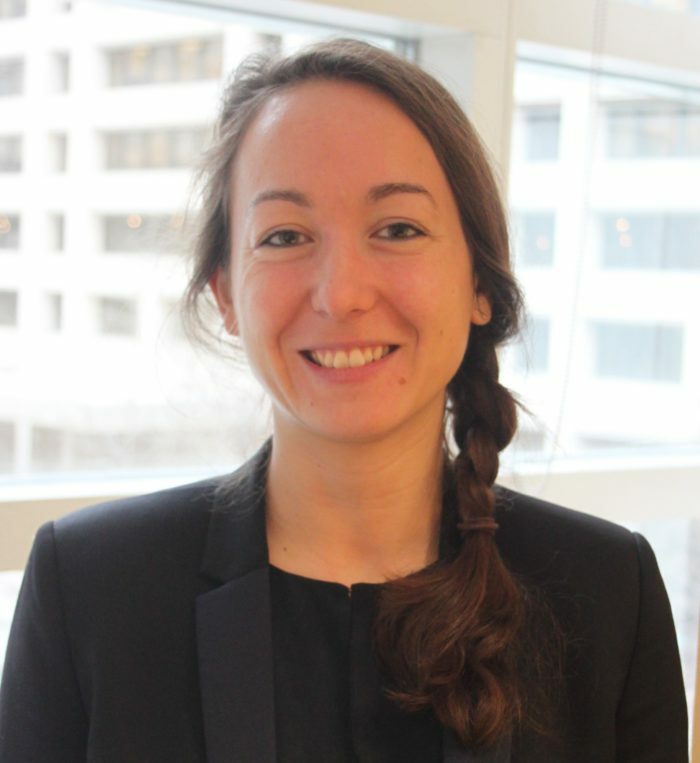 Laurna’s work incorporates many areas of water resource planning, including climate and drought planning, operational and water rights analysis, and long range integrated resource planning. 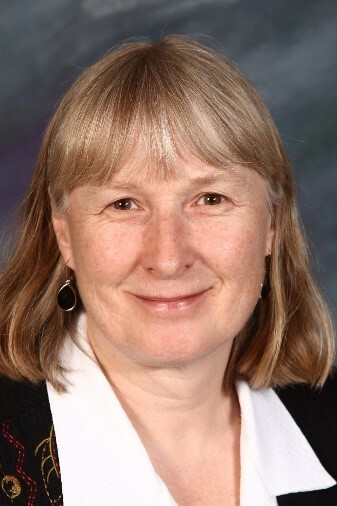 As chair of the Water Utility Climate Alliance and lead practitioner of the Decision Making under Deep Uncertainty Society, Laurna is extensively engaged in climate preparedness and resilience. Before her career at Denver Water, Laurna was a Professor of Physics at Sweet Briar College, and went on to work as a climate science researcher with Aurora Water. Laurna has a Master’s degree in physics and a Bachelor’s in physics and mathematics. 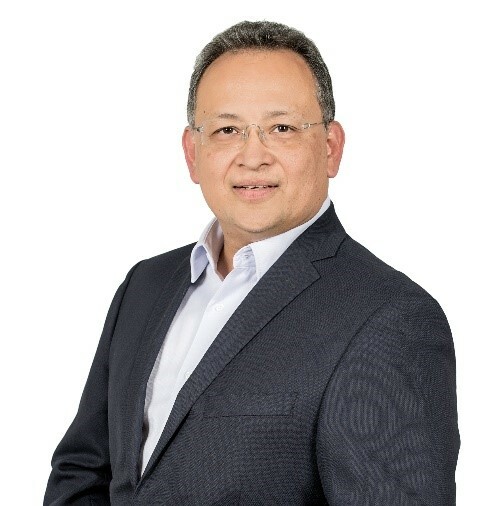 Dr. Aldo Iván Ramírez Orozco is currently a research professor at the Department of Civil Engineering and Water Center for Latin America and the Caribbean at the Monterrey Institute of Technology and Director of the Strategic Decision Center. His professional experience includes several positions in the Government of Michoacán, the Mexican Institute of Water Technology and the Autonomous University of Querétaro. He has written and supervised more than 200 technical reports, 99 publications and has given 53 conferences by invitation. He is the author of six books, twelve book chapters and has edited three technical works. In 2010 he was recognized with the Enzo Levi National Award for Hydraulic Research. Dr. Ramírez is a Full Member of the Monitoring and Evaluation Committee of the National Program against Drought (PRONACOSE), Member of the Rio Bravo Basin Council and Vice-President of the Mexican Association of Engineering, Science and Environmental Management. He is currently National Level 1 Researcher at CONACYT, member of the Mexican Academy of Sciences and National Coordinator of the International Flood Initiative within the Mexican Committee of the International Hydrological Program of UNESCO. Dr. Ramirez holds a PhD in Hydrology, and Masters in Hydraulic Engineering and a BS in Civil Engineering. Denise J. Reed is a nationally and internationally recognized expert in coastal marsh sustainability and the role of human activities in modifying coastal systems with over 30 years of experience studying coastal issues in the United States and abroad. Dr. Reed has served as s a Distinguished Research Professor in the University of New Orleans’ Department of Earth and Environmental Sciences, and spent five years as Chief Scientists at The Water Institute of the Gulf. She has ser ved on numerous boards and panels addressing the effects of human alterations on coastal environments and the role of science in guiding restoration, including the NRC Committee on Sustainable Water and Environmental Management in the California Bay-Delta, and has been a member of the USACE Environmental Advisory Board and the NOAA Science Advisory Board. Dr. Reed received her B.S. degree in Geography from Sidney Sussex College, and her M.A. and Ph.D. degrees from University of Cambridge. Julie Rozenberg is an Economist with the Chief Economist of the World Bank Sustainable Development Group. Her work includes green growth and climate change mitigation strategies and climate change adaptation and disaster risk management. She develops innovative methodologies to take long-term uncertainties into account in the economic analyses of projects, in sectors like transport, water or urban. The objective is to help World Bank teams and clients deal with climate change constraints and other long-term uncertainties in the preparation of projects and strategies, and build resilience in World Bank client countries. Julie Rozenberg holds an engineering degree from Ecole Nationale Superieure de Techniques Avancees and a PhD in economics from Ecole des Hautes Etudes en Sciences Sociales in Paris.